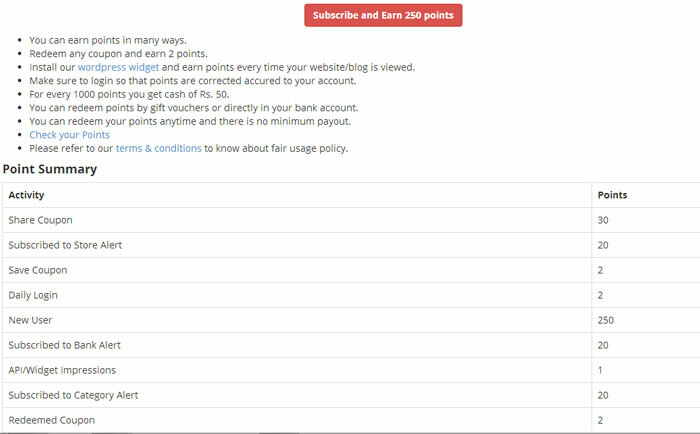 With a new coupon site coming up in India every few minutes, we are left to wonder about how they work and if they are really beneficial to us. 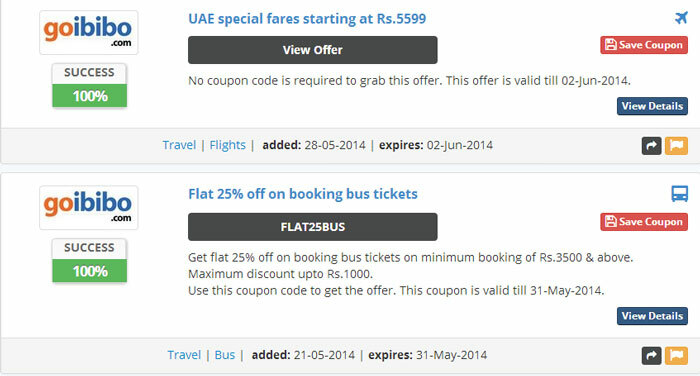 27coupons.com is one of the most popular online coupon distribution network. 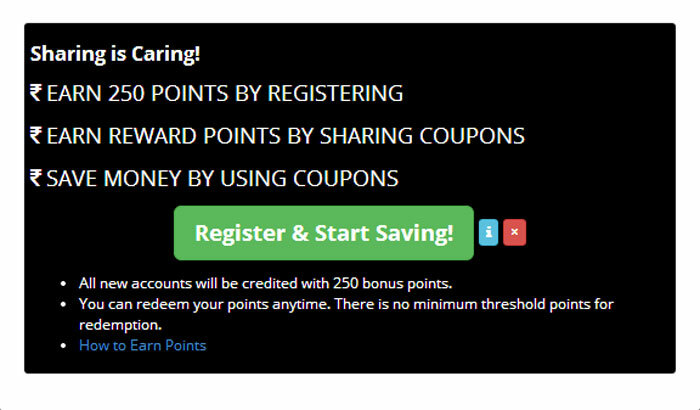 On opening the site,I am greeted by a pop up offering 250 points as rewards on registration. 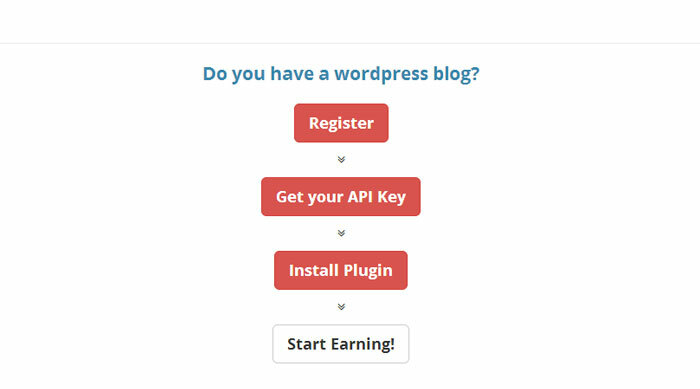 curates the same and displays the same in the website. 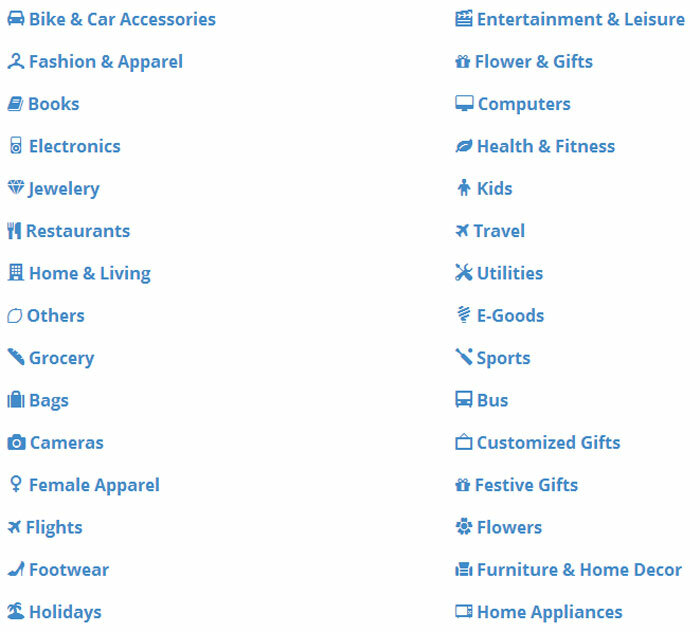 The site has coupons divided into as many as 40 categories. They have unique loyalty program which rewards engaging. 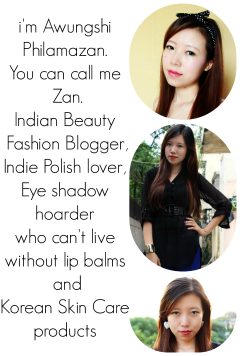 You can earn money from the same. 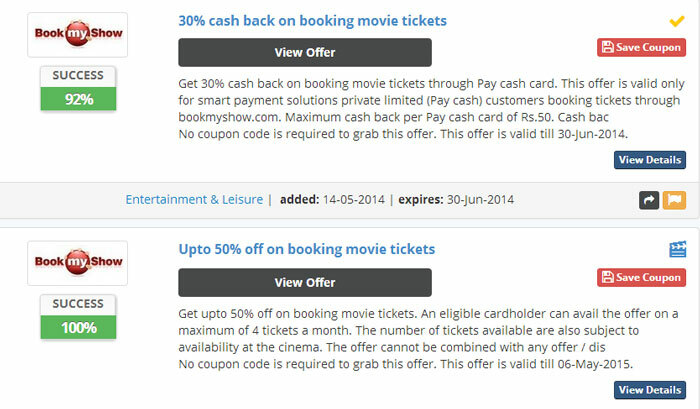 I often check out coupons for movie tickets. 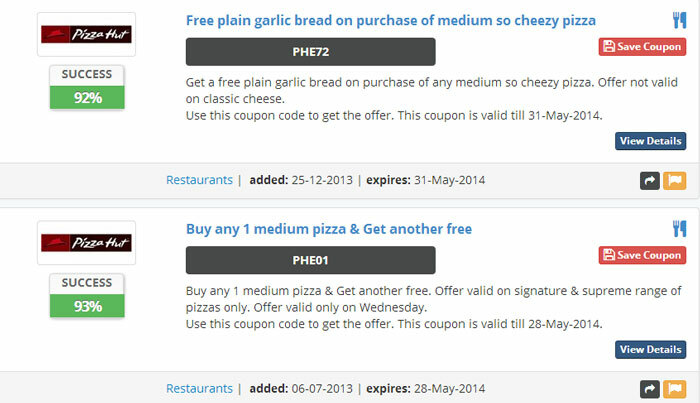 You can save each and every coupons, if you are a login user for future usage. 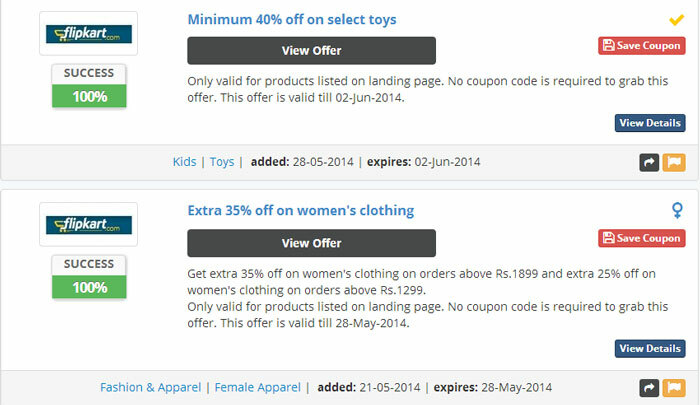 You can bookmark the respective ecommerce stores through your logged in account, so that any new coupon added in those stores would be informed to you first. Some of the coupons listed do not actually require any code but it does simplify stuffs for us in the sense that I don’t have to browse endlessly just to find a good deal. Personally I like to browse coupons for pizza hut and domestic flights. The layout is simple and user friendly. When i find the coupon of my choice,i simply click the offer and it opens a new tab of the website which has the product.